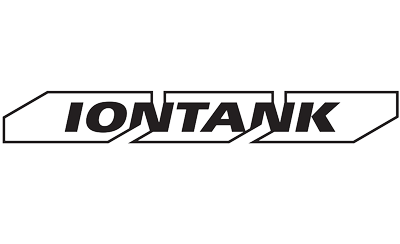 Iontank in Pittsburgh are looking for a Software Developer to work on the development and design of reliable software systems. 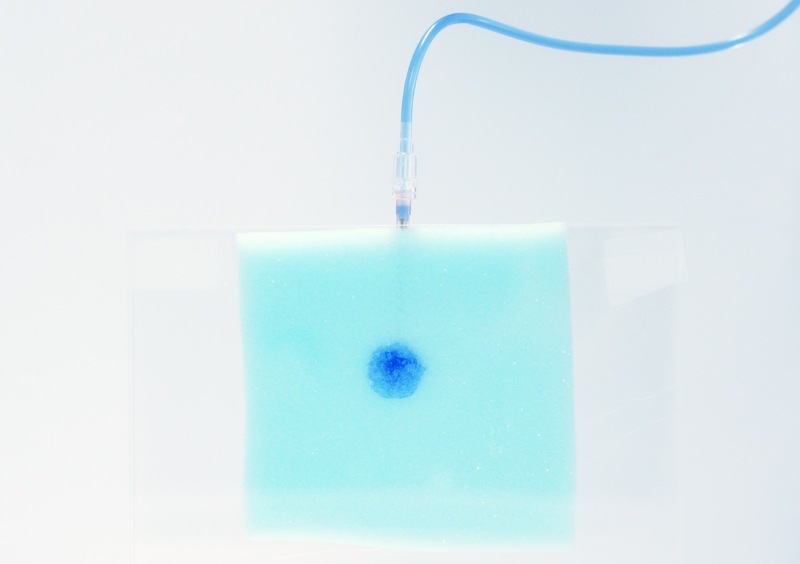 Created by Stella Speziali at ECAL, Tangibles Worlds explores the effects of tactile experience as a catalyst for full immersion in VR. 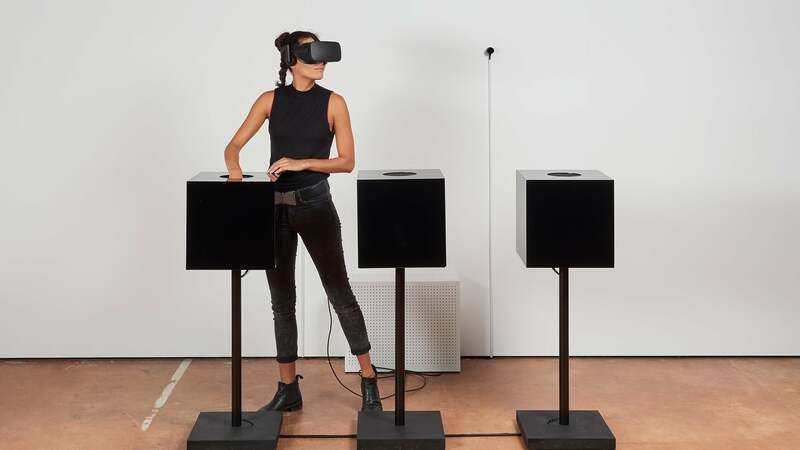 It proposes a “black box” interface, an alt-plysical-universe to the VR experience, extending the immersion beyond visual and sound. 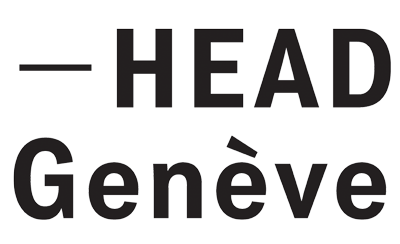 Geneva School of Art and Design are looking for HES Associate Lecturer / Head of the Visual Communication Department. Project & Business Development Coordinator at Moment Factory inc. 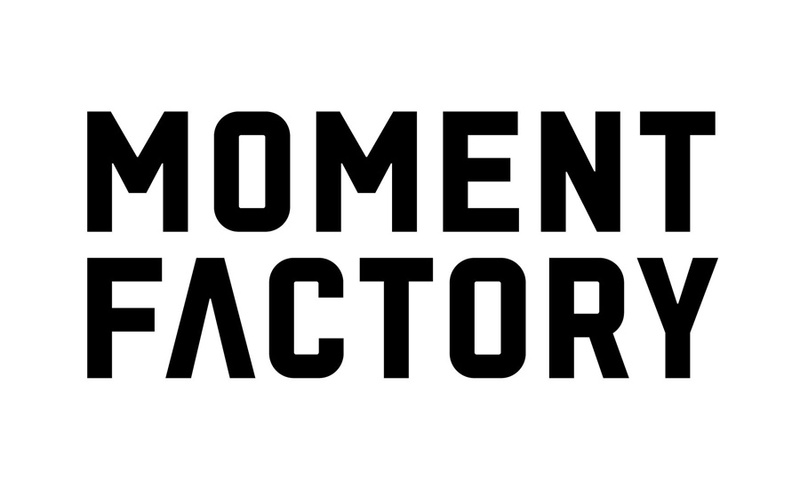 Moment Factory are looking for a Project Development Coordinator in New York to administer the business opportunity management tool (Pipedrive), while receiving all of the NYC office new business requests and ensuring meticulous follow-up with potential clients. INDG is looking for a professional still render artist to join its team in Bucharest. 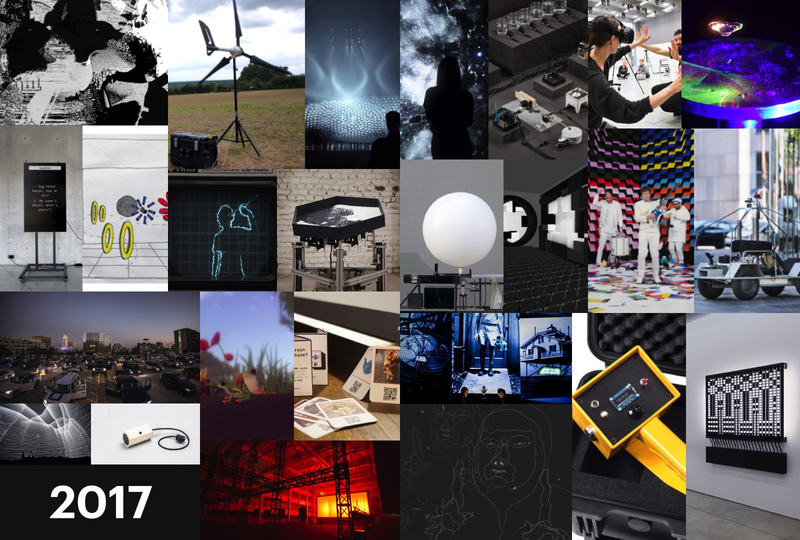 INDG are looking for a Creative Director to work in a very tight collaboration with the Studio Director and the Head of Delivery and lead the art-directorial team with dotted lines to project management, sales, and other stakeholders. The people of INDG are looking for a CG Art-Director to join us in Amsterdam or Bucharest (expats welcome). 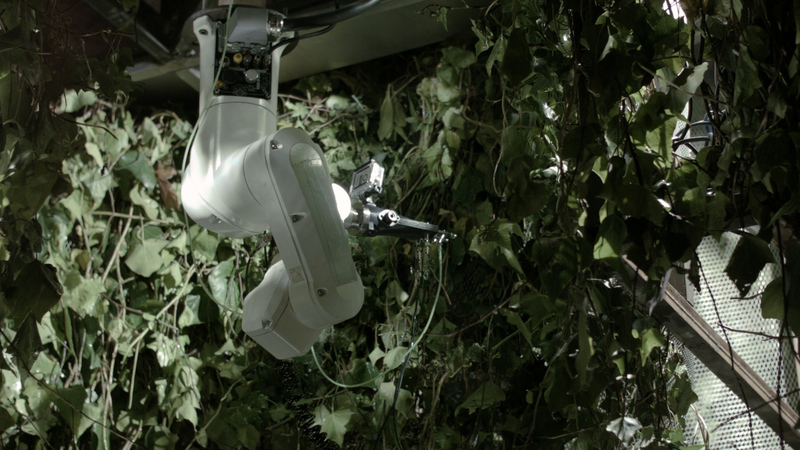 Created by the SCI-Arc faculty Curime Batliner and Jake Newsum in collaboration with Paralelo Architectos, Anachronic Landscapes is a robotic system that lives inside of an abandoned industrial structure overgrown by nature. 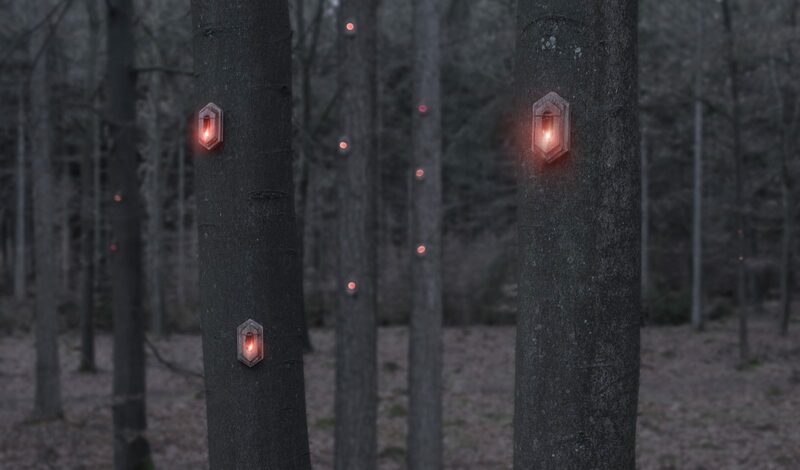 The system executes its daily routine, nurturing the plants with water and fertilising it with fluorescent fluids. 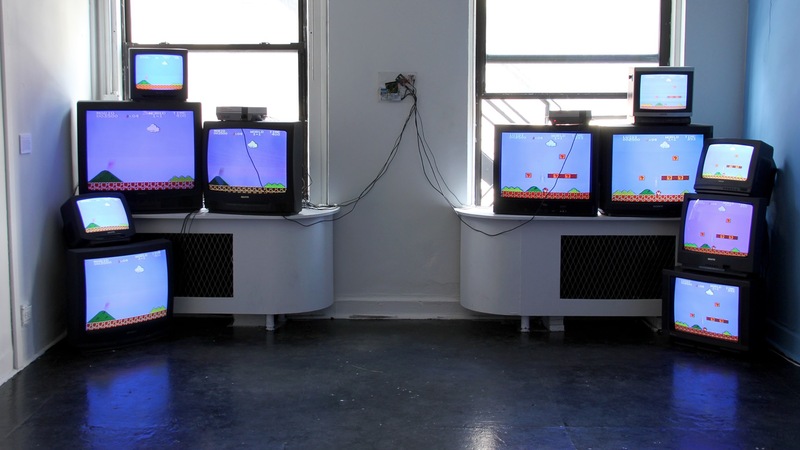 While the machine keeps the plants alive it simultaneously ignites a process of transformation forcing the plants to adapt to the new condition.